Addhire Vehicle Rentals prides itself on providing quality hire vehicles and a first class service. 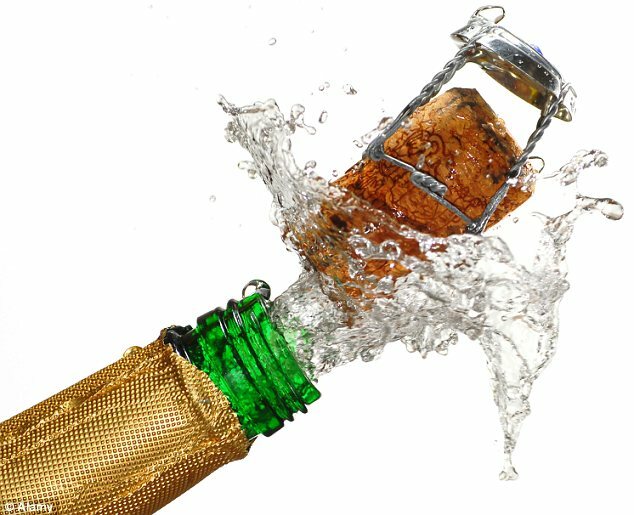 We also value our customers opinions and feedback, so we have launched a monthly prize draw for our hiring customers to win a bottle of fizz. If you would like to leave us a review you can do this by either emailing through to info@addhire.co.uk, yell.com or on the reviews section of our Facebook page . As a thank you for taking the time for writing a review we will enter our lovely customers into a monthly prize draw on the month that they provide the review.